Click the links to view the further details related to the News item. 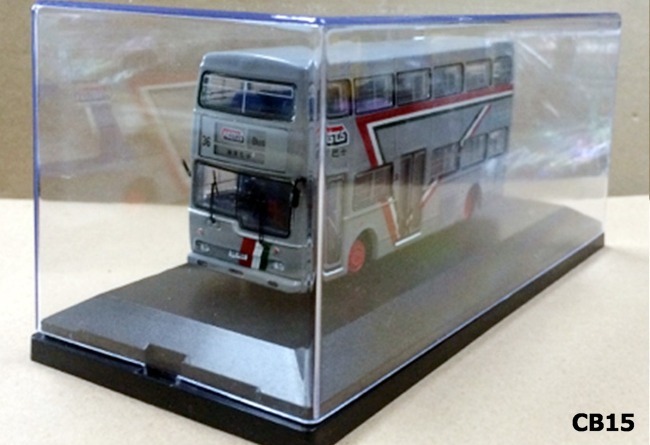 The following B-T & AsianBus 1/76 scale models have been released in UK. 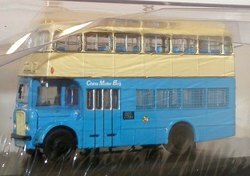 Two further AsianBus models are to be released in the UK. 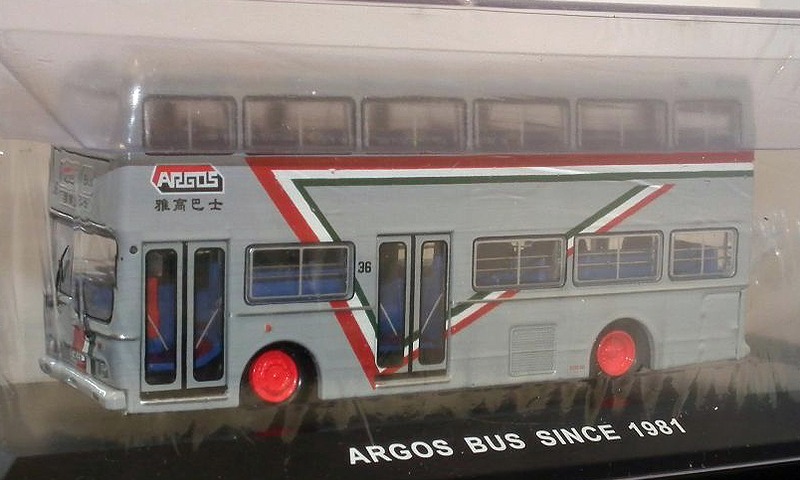 The latest models are a pair of Agros Bus Scania MCW Metropolitans which were first released in Hong Kong last year. Neither model appears to carry any route or destinations. 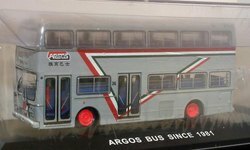 Corgi has once again revised the release dates for the four OOC & two Best of British bus models listed in the latest catalogue. They have now changed the previous rather vague season to more precise monthly estimate, although as always, these may be subject to further changes. 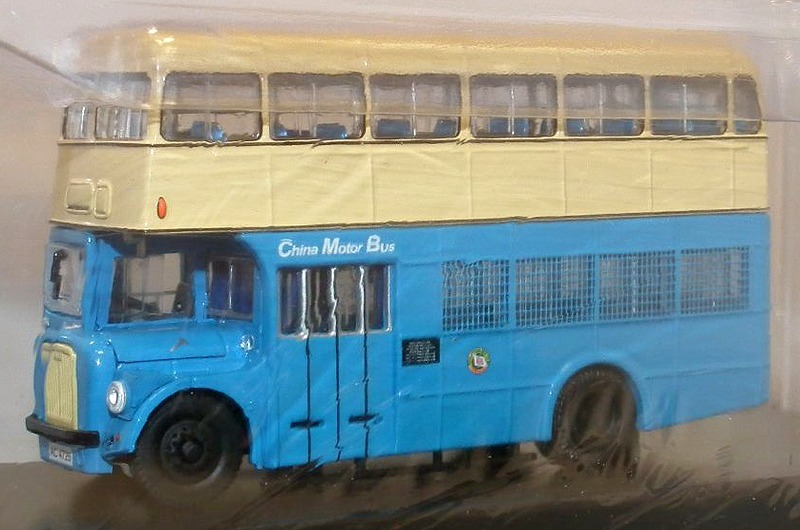 The following PCV models are among the latest batch of Oxford Diecast models released to UK model retailers. 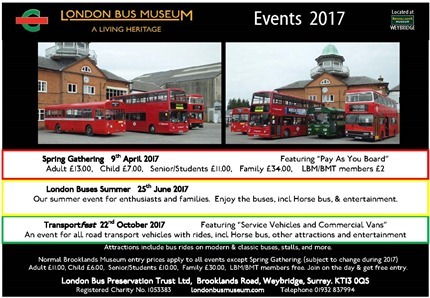 I've recieved the following press release from the London Bus Museum at Brooklands regarding their upcoming annual Spring Gathering event. 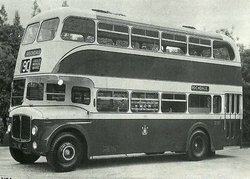 The London Bus Museum presents the largest collection of working historic London buses in the world. 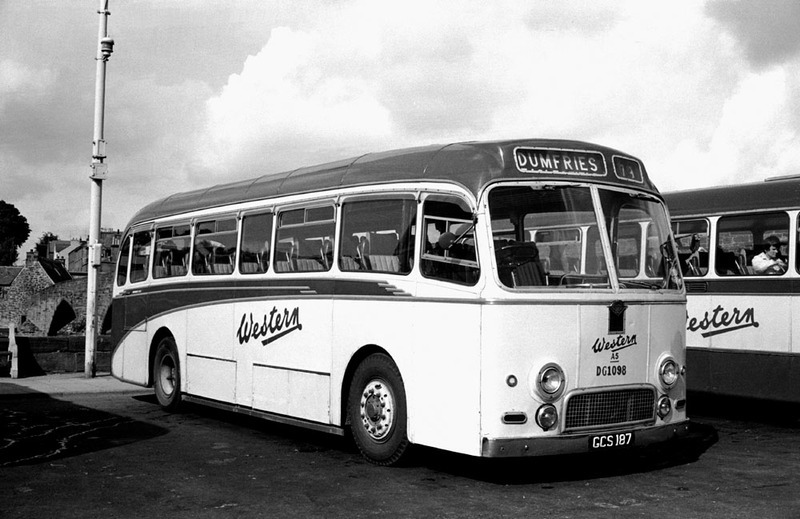 Situated for the past five years on the Brooklands Museum site in Weybridge, the LBM is actually 50 years young and offers much more than a display of old buses for enthusiasts; its aim is to present the unique engineering heritage of the vehicle collection in its historic, social, technological and educational background. 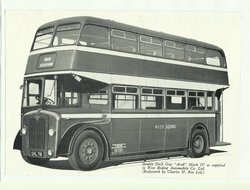 We are an Accredited Museum and are open for viewing seven days a week, providing the opportunity to see our vehicles and artefacts in a light, airy and modern environment. 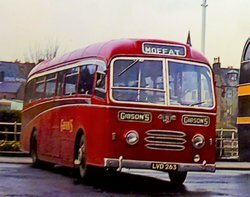 The majority of our fleet run regularly throughout the year but particularly in evidence on three of our major public events, the next of which is our Spring Gathering held on Sunday 9th April with a sub-title of �Pay As You Board�, highlighting the now universal form of fare collection on public transport in Britain. 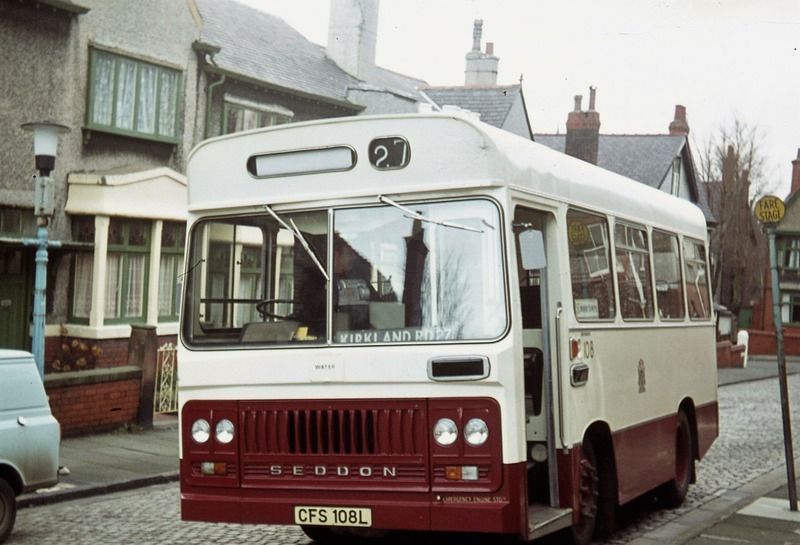 But the notion of �PAYB� goes back many decades. 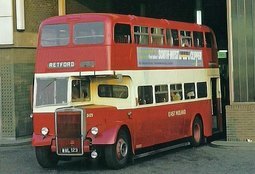 Spring Gathering is the London Bus Museum�s biggest event and is for the enthusiast and family alike. 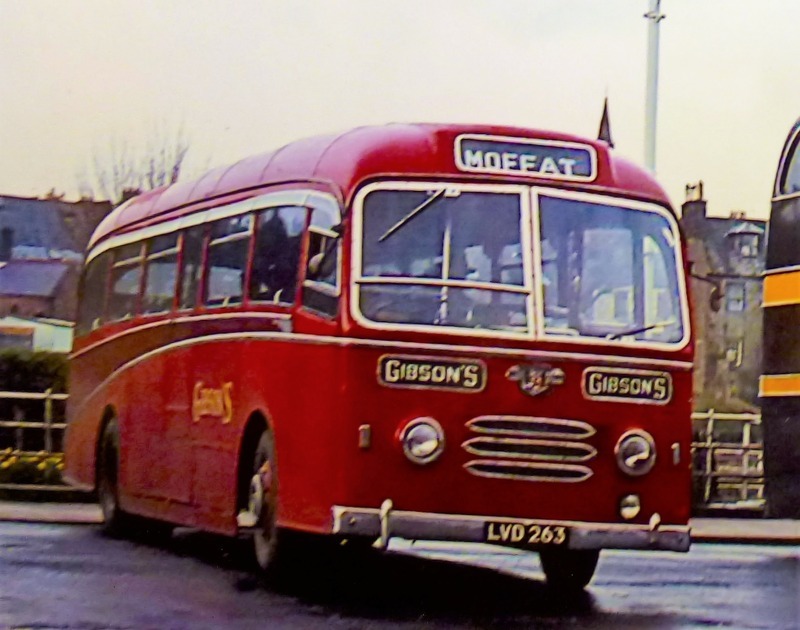 For the enthusiasts there will be a large display of visiting buses of all shapes and sizes alongside our own fleet, some of course being �PAYB� as well as four off-site bus excursions on heritage vehicles. Workshop Tours will show offer greater understanding of the preservation work carried out by our team of volunteer engineers and there will be plenty of staff around to ask questions. 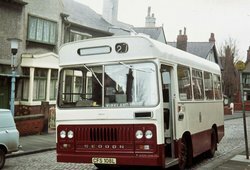 Our curators will also be on hand to answer questions in our exhibition of �PAYB� memorabilia and artefacts based on our extensive archive collection. 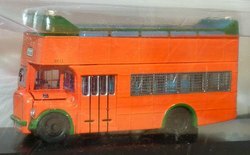 The Traders� Market Place however provides an opportunity for the collector to stock up on models, books, DVDs and other bus mementoes. 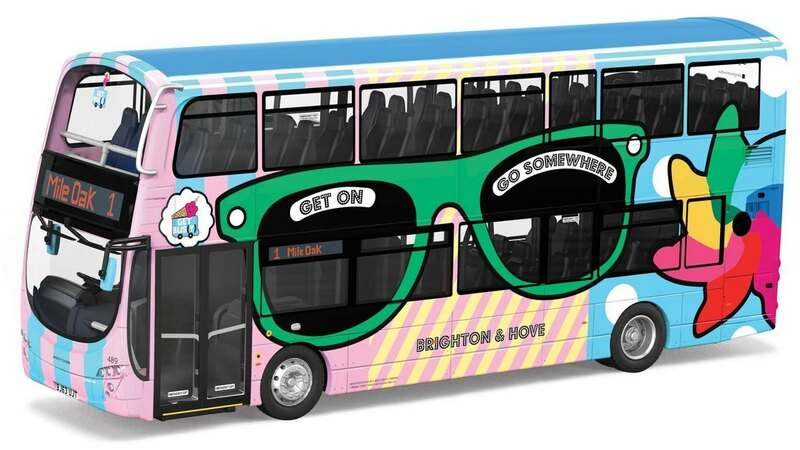 For the family there are the bus excursions and two free circular service routes to ride, a treasure hunt, children�s activities beside the exhibition, a stilt walker, balloon modeller and even a traditional �Punch and Judy� puppet show. 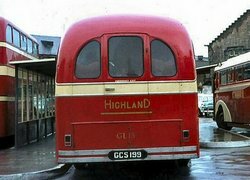 For the hungry there will be a barbecue, hog roast, coffee stand, ice cream parlour as well as the permanent restaurant. 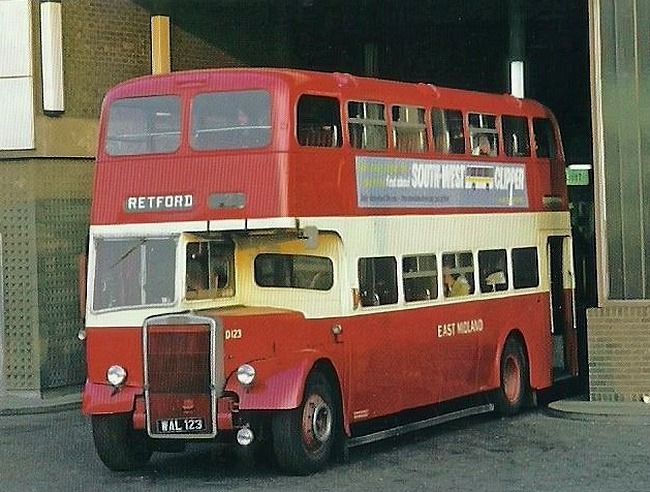 Entry to our Spring Gathering costs �13.00 for adults, �7.00 for children, �11.00 for seniors and students, �34.00 for families and �2.00 for LBM and BMT members and offers free entry to most of the Brooklands Museum attractions. 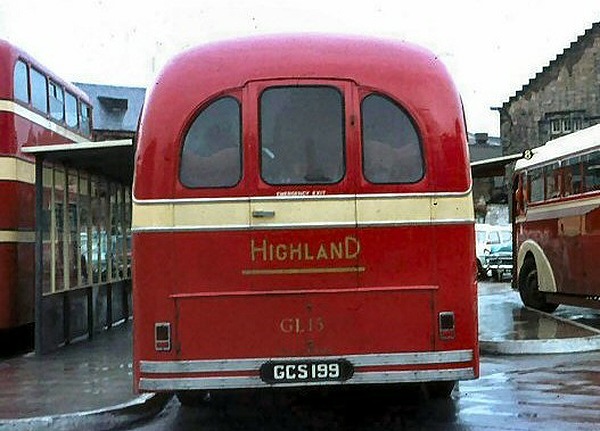 We will run two bus services for those attending Spring Gathering. 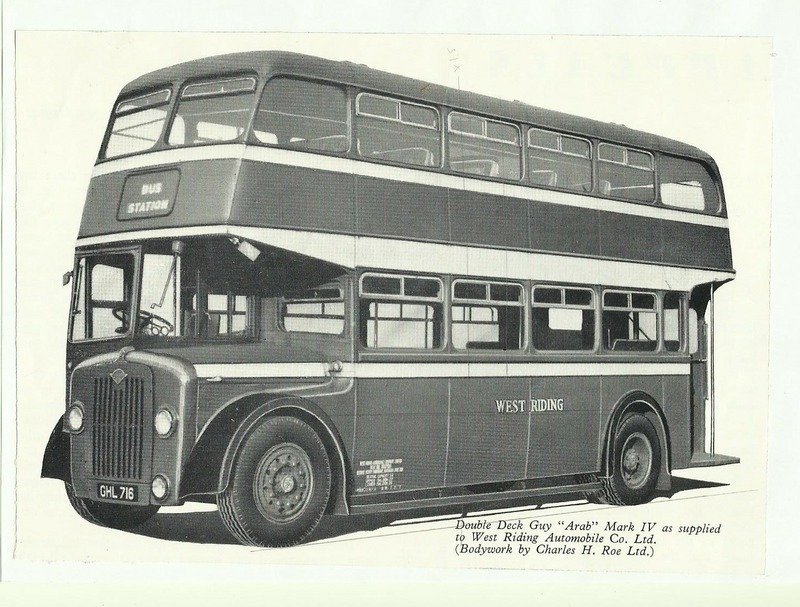 Bus 462 will run regularly between Weybridge Railway Station and Brooklands and bus 110 will link our free �Park and Ride� facility and the museum site. 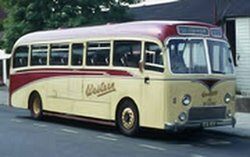 Further details can be found on the Museum's website: www.londonbusmuseum.com. 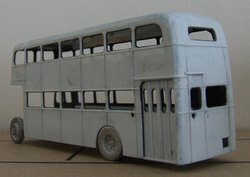 The latest news regarding the Jotus London Transport T & TD class models, which are being produced exclusively for the Museum's Shop, is that these are not expected to be ready until March at the earliest. 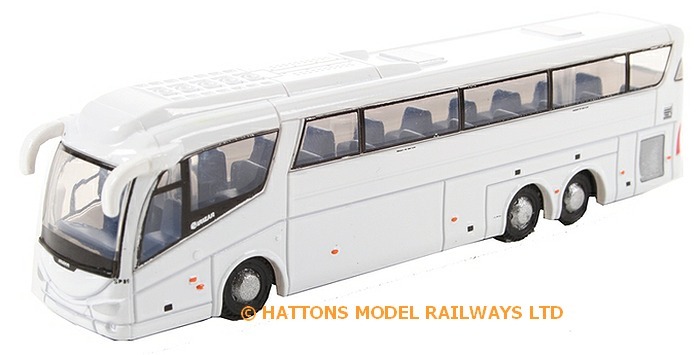 The Museum shop site states that no orders or reservations will be accepted until the models have actually been taken into stock. 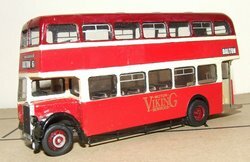 The following Oxford Diecast PCV models are expected to be released to model retailers imminently. 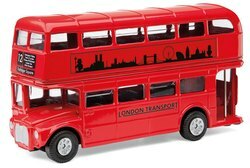 Alan Johnson from BUSKITs has sent me details several new double deck kits which will be available later this year. Pre-orders are being accepted for all the kits below, contact details and a full list of all the other kits currently available can be found on the BUSKITs page. 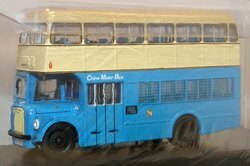 The BUSKITs Orion project aims to produce a resin kit of almost every version of the MCW Orion which has not been produced in diecast form. 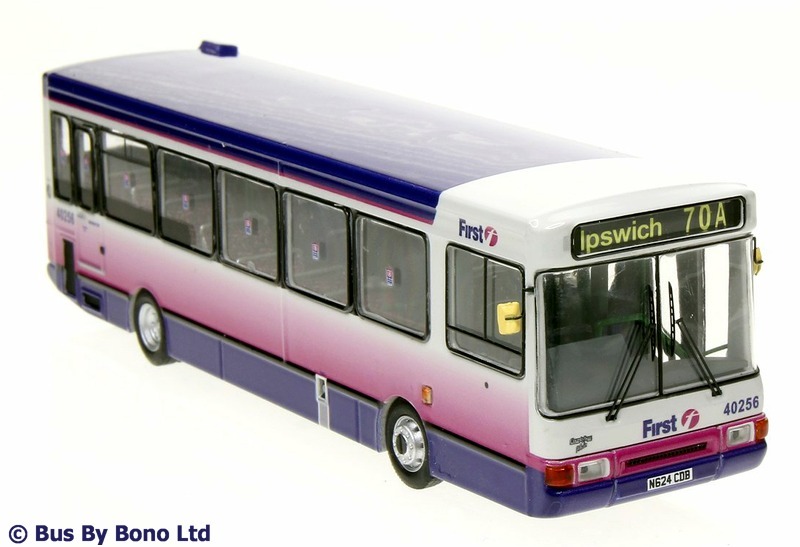 Alan has mastered the Edinburgh version for Sunrise Models and Transfers, but the rest of the Orion series should be available from BUSKITs B3 to B7 which will be suitably modified and assembled to the customer's requirements. BUSKITs will also produce a new single deck bus kit, this will first be released at the MBF Lancashire Show in July and depict a Weymann Hermes body (kit B2) which was fitted various chassis such as the AEC Reliance & Leyland Tiger Cub. 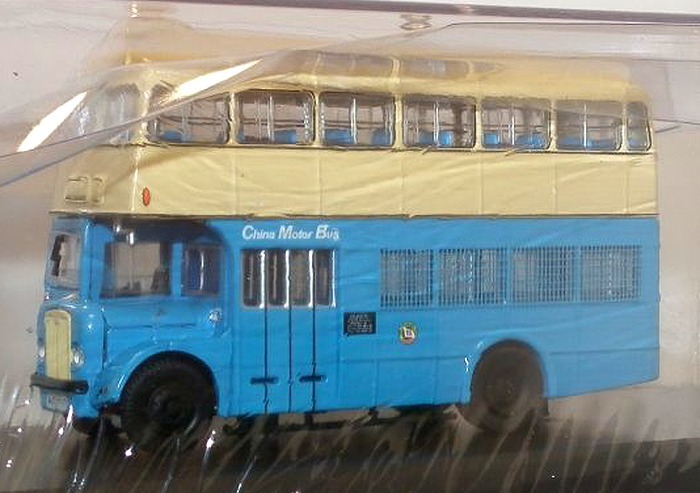 Rick Lee from Bus By Bono Ltd has contacted me with details of the first British Bus Model for the range. 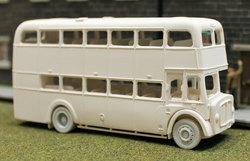 The models can now be pre-ordered via the www.busbybono.com site. 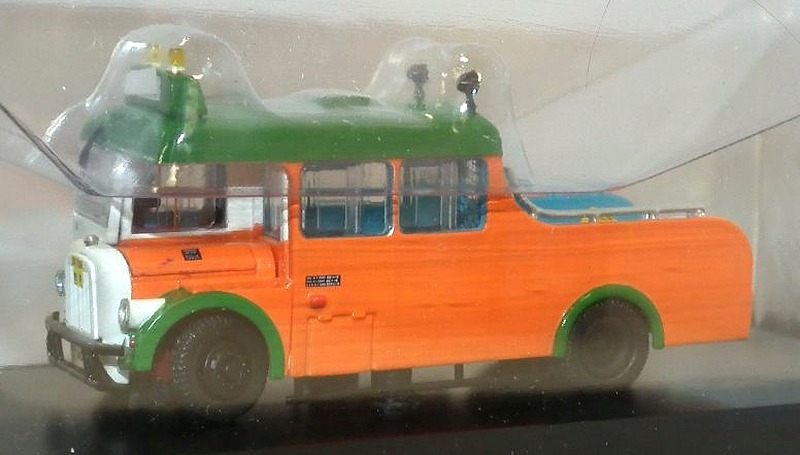 You can also find further details about the this and other models in the Bus by Bono range on their Facebook Page: https://m.facebook.com/Busbybono/. Rick says he's received a lot of positive feedback since posting photographs Facebook. Bachmann had some examples of the new packaging which they are working on for future EFE model releases on show at the Victotia Coach Station 85th Anniversary event last weekend. 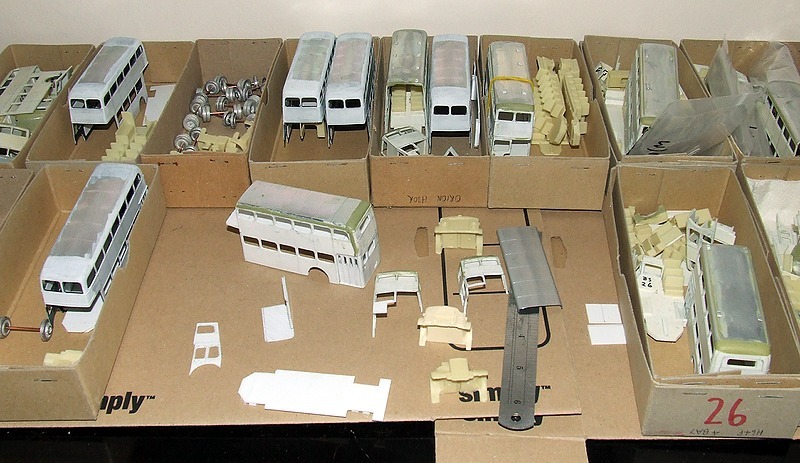 The EFE logo has also been modified to reflect the Bachmann association.
. Barry Sullivan has kindly supplied the photograph below showing the new designs and tells me that two model release sheets bearing this new design were available. One shows the Bachmann/EFE stockists specials while the other shows the sevens models that have been announced so far for 2017. Bachmann have also announced details regarding the future of the former EFE Collectors Club, details can be found in the news item below along with the new EFE logo. Bachmann have sent me the following Press release regarding the future of the former EFE Collectors Club. 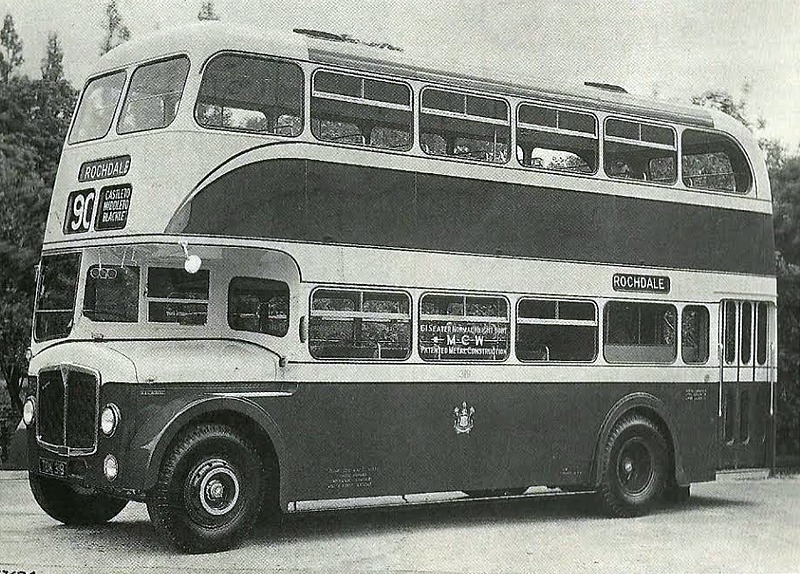 At the 85th Anniversary to celebrate the opening of Victoria Coach Station on 10th March 1932, EFE attended its first event since being acquired by Bachmann Europe Plc last October. The opportunity was taken to incorporate the former EFE Collectors Association into the Bachmann equivalent. The Bachmann Collectors Club has been serving railway modellers since 1997 and now caters for EFE collectors too. 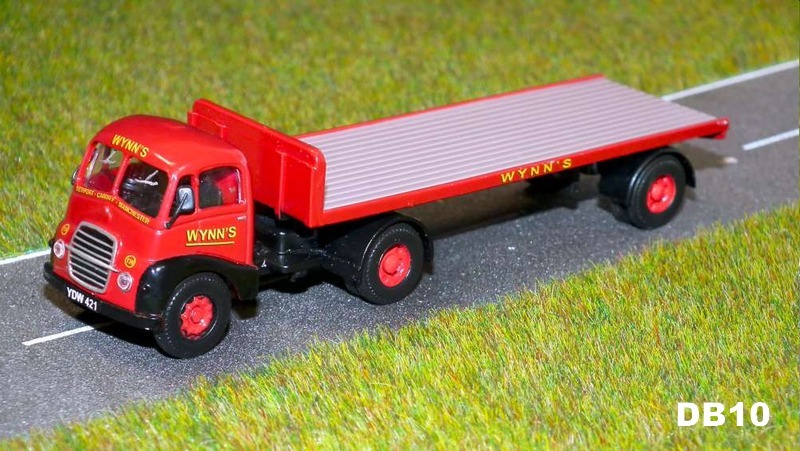 Each issue of the 64 page Bachmann Times magazine, which is published quarterly, will include details of forthcoming EFE models on its road works page. 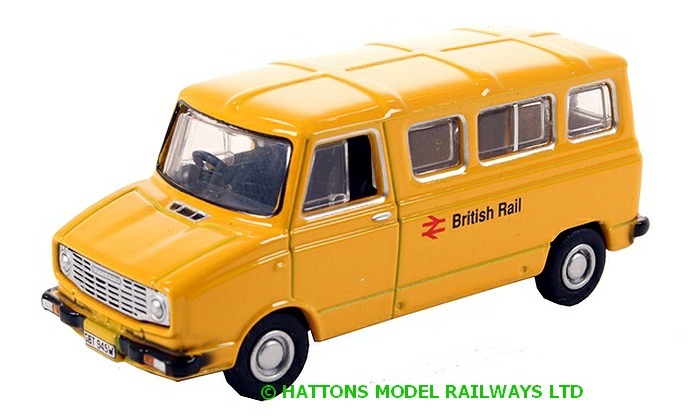 Bachmann Collectors Club Manager Richard Proudman said �unfortunately when we took over EFE, we did not gain access to the database of EFE subscribers so we were unable to contact them. To thank EFE subscribers for their loyalty to the brand, members can join the Bachmann Collectors Club for a �9 discount on sending in their old EFE membership card in exchange for a new Bachmann one�. 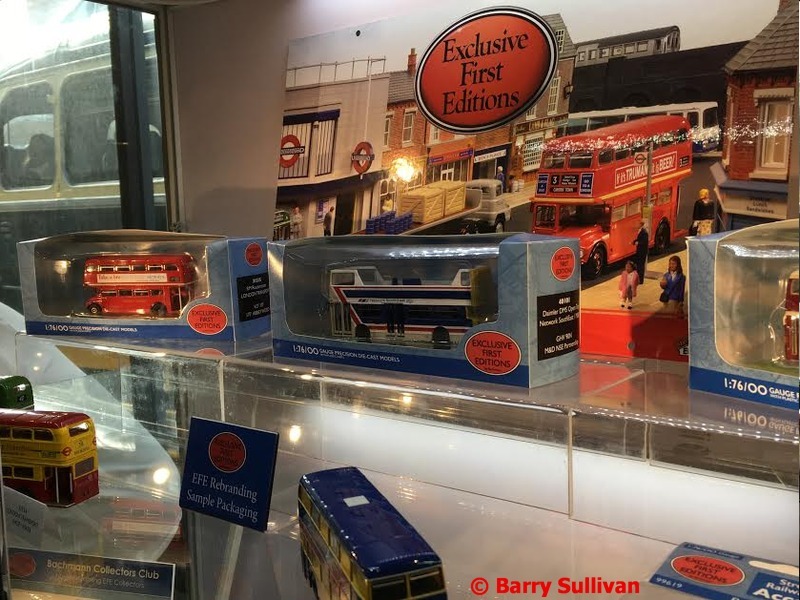 Membership of the Bachmann Collectors Club normally costs �29 but EFE subscribers can enjoy a special introductory discount, making membership just �20 on receipt of an EFE membership card. In addition to receiving four issues of Bachmann Times, they will receive a calendar in December, a personalised membership card, the annual club badge and the chance to take part in the Members Day which is held at a heritage railway. 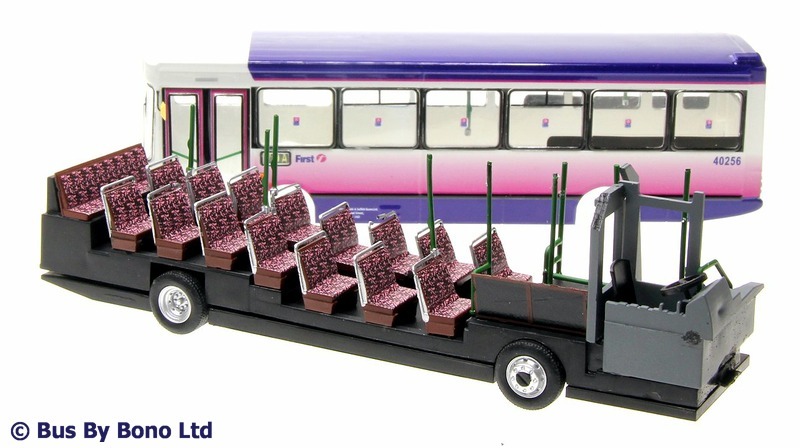 On joining the BCC, former EFE subscribers will be able to choose a free gift from a selection of twelve EFE models. 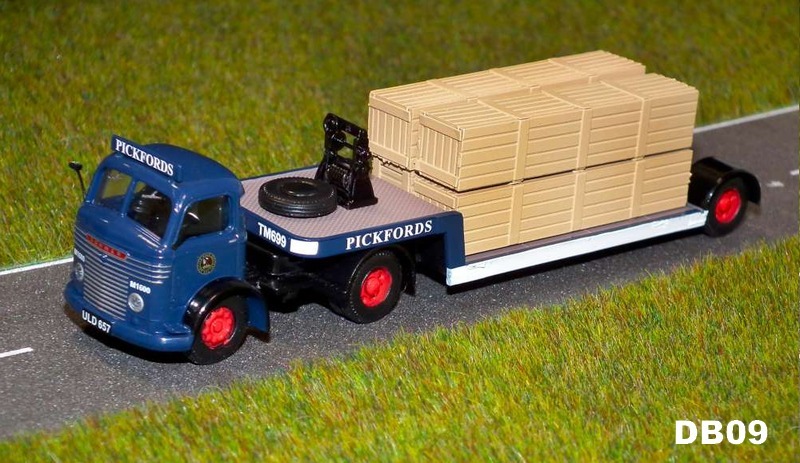 Richard continued �we have already attracted a number of former EFE club members into the Bachmann Collectors Club and we look forward to welcoming many more through this exciting offer. In addition, new EFE collectors can join the Bachmann Collectors Club for the standard fee of �29 and can also claim a free EFE model upon application�. To join the Bachmann Collectors Club former EFE subscribers should contact the club office on 01455 841756 or download the application form via www.bachmann-collectorsclub.co.uk/membership. To take advantage of the introductory offer it will be necessary for EFE membership cards to be sent with your membership application. 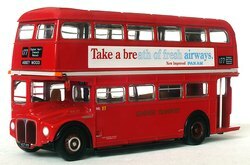 At present we do not have the facility for online applications to the Bachmann Collectors Club as an EFE member. 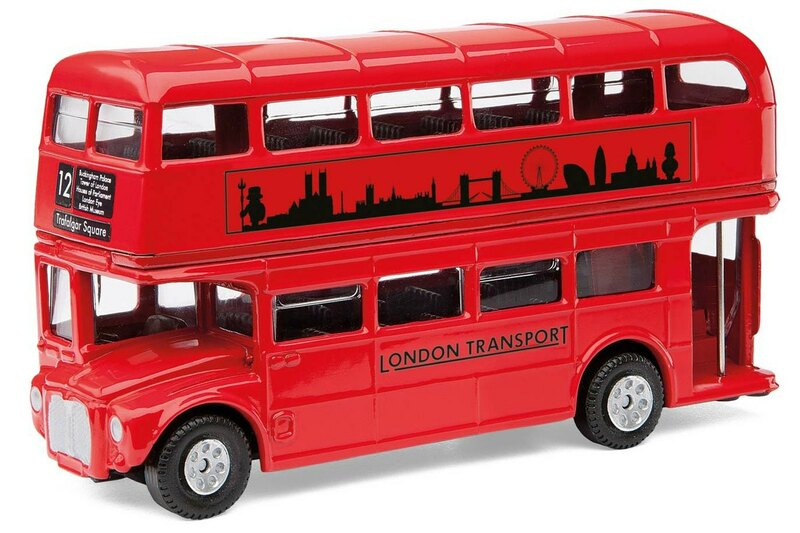 This offer is currently only available to UK applicants. 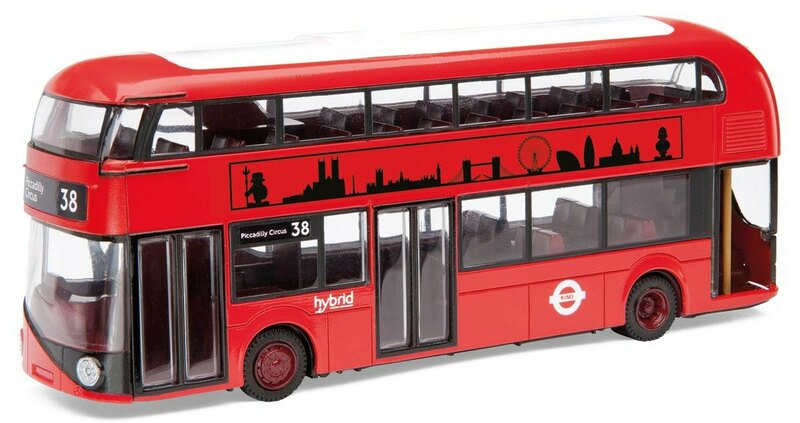 The free model mentioned above can be chosen from a selection of 12, these are illustrated on the back of the EFE members application form which be downloaded by following the link above. 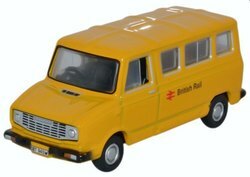 Bachmann Europe have now released the following EFE model to UK retailers. The latest model in the Atlas Editions Classic Coaches Collection is another 1/72 scale bus! 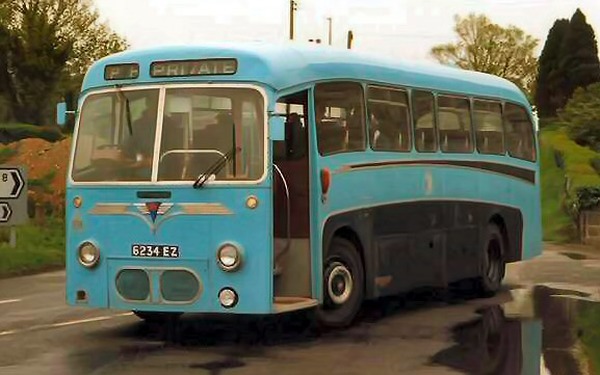 The model is identical to one released previously in other parts of Europe by the company. The following press release has been issued by the Northcord Model Company. 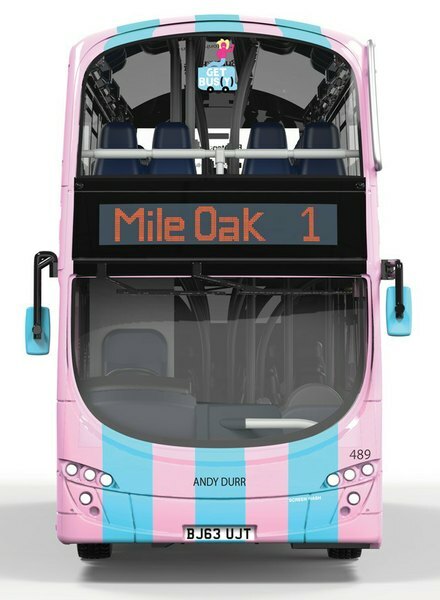 Northcord Model Company is now pleased to announce that the company has successfully concluded its year-long negotiations with Alexander Dennis Limited (ADL) and has been authorised to model the brand new Enviro400 MMC and Enviro400H City. 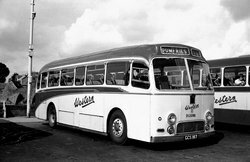 Northcord Model Company, commonly abbreviated to �Northcord� (representing parent company Northcord International Limited), arose from Creative Master Northcord Limited (CMNL) which was a joint venture company between Creative Master Limited and Northcord International Limited. 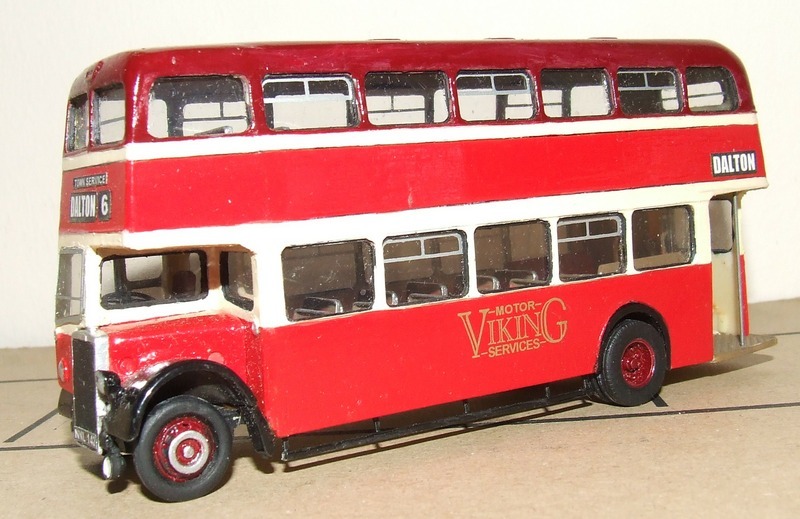 Since CMNL ceased the business in January 2012, Northcord Model Company picked up the bus model-making business and owns all of the castings that CMNL developed since 2000. 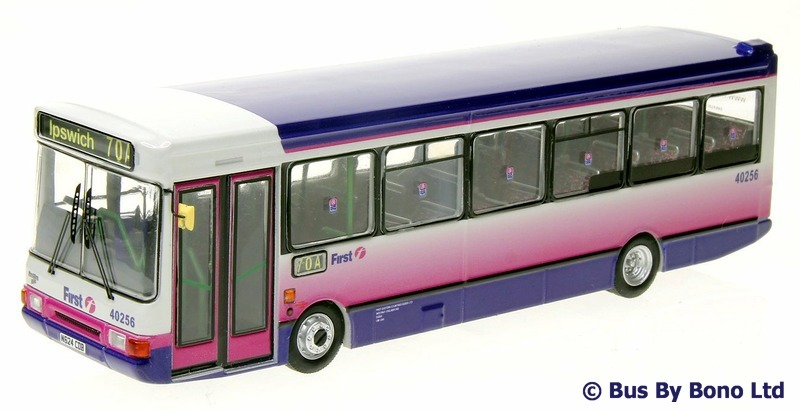 Creative Master Northcord Limited (CMNL) had developed ADL Enviro400 models (UKBUS6000 series) since August 2006. 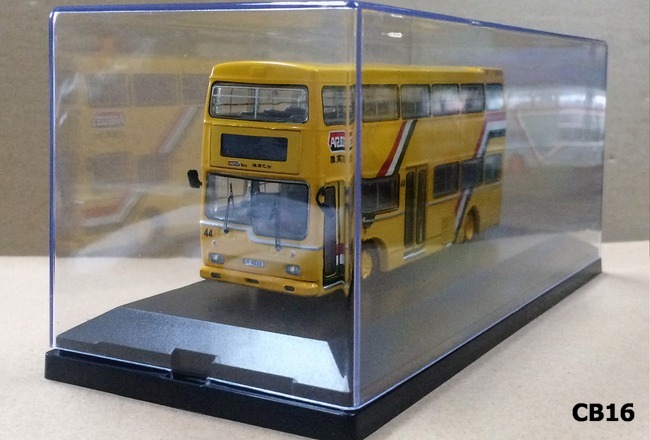 Since then more than 50,000 units of UKBUS6000 bus models have been produced. 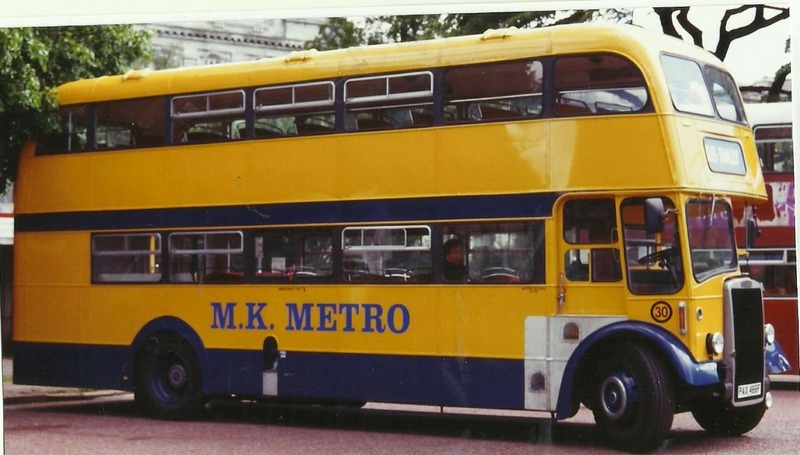 All UKBUS6000 series models have gained excellent success and reputation worldwide, and especially in both the Hong Kong and UK markets. The first production model of the brand new casting will be available in the United Kingdom by the end of the fourth quarter in 2017. 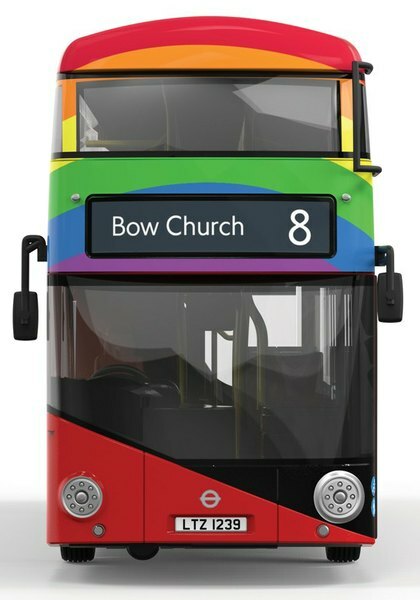 As the Enviro400 MMC bus is developed from the former Enviro400 series, Northcord Model Company will put the new products into a new series categorised UKBUS6500 et seq, as a continuation from the current UKBUS6000 model range. The collectors will therefore recognise these models as the follow up version within the ADL Enviro400 double deck bus range. 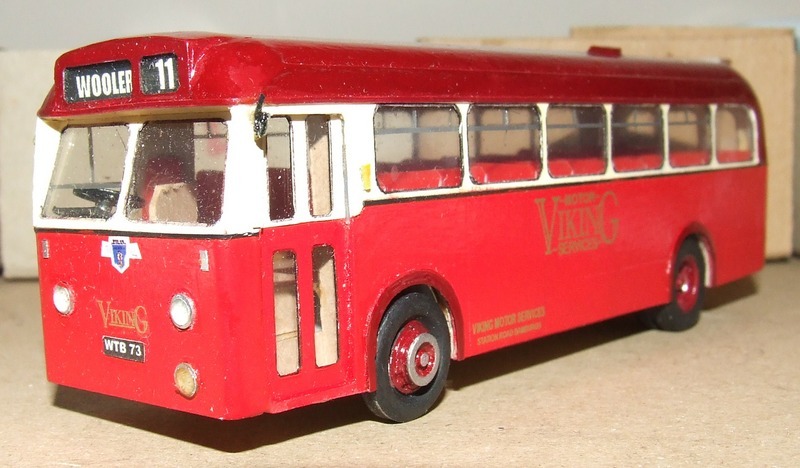 Northcord Model Company will make an announcement in detail about planned liveries and model dimensions nearer to its launch date. 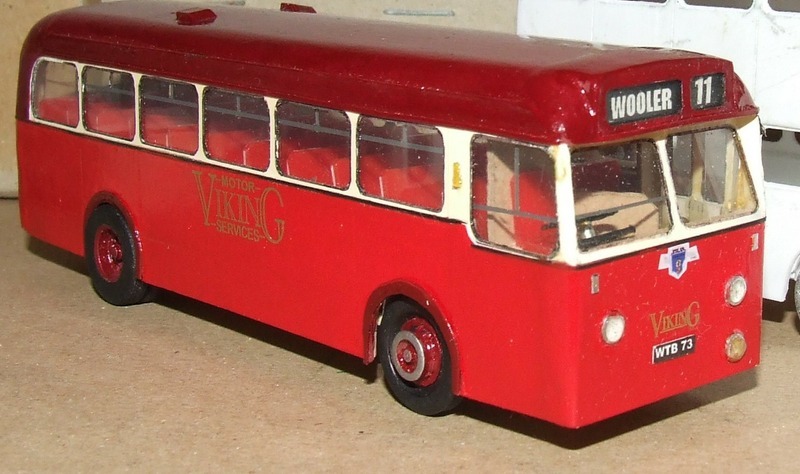 Northcord Model Company (NMC) ��The World�s Miniature Bus Co.
Bachmann Roadshow will have an EFE stand at Victoria Coach Station during the 85th Anniversary Festival which runs from the 10th to 12th March. 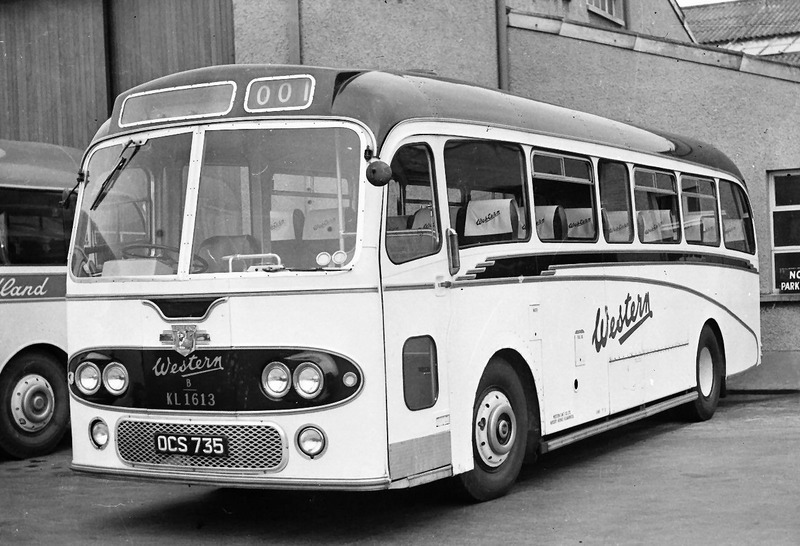 The event will see a different selection of coaches from the past and present on display within the coach station on each of the three days. There will also be an exhibition of artefacts and presentations on the history of coach travel in Britain. 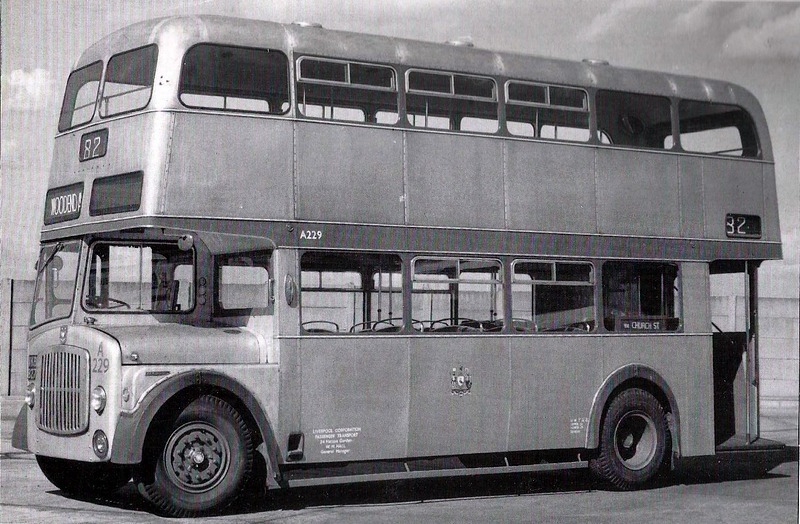 Further Details can be found at The Thames Valley & Great Western Omnibus Trust site. T I N Y have announced some new kits which they plan to release later this year. 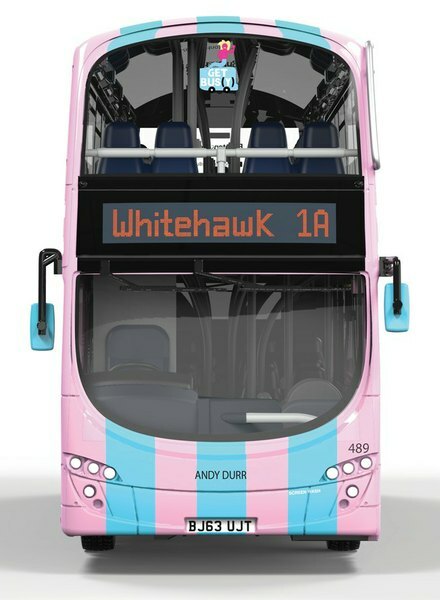 Details of the other kits already planned for this year can be found on the T i N Y page in the kits section along with contact details. 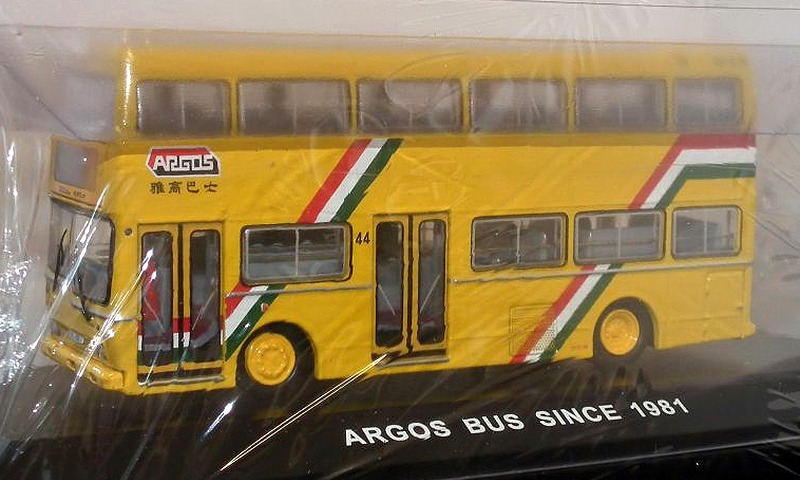 Production quantities of all the kits will be based on expected demand, so it's highly recommended that you place a no obligation reservation on any kits that may be of interest. 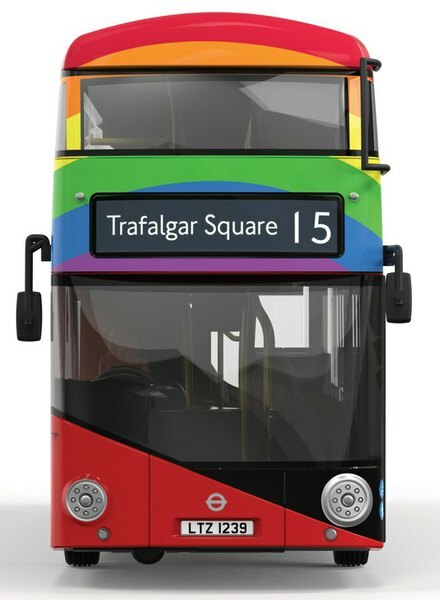 You can also keep up to date with all the latest developments in the range via the T i N Y Facebook page. 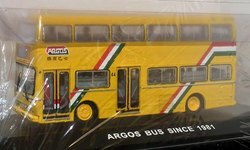 The expected release dates for the four OOC models and pair of Best of British buses included in the current 2017 Jan-June catalogue have been pushed back according to the Corgi website. 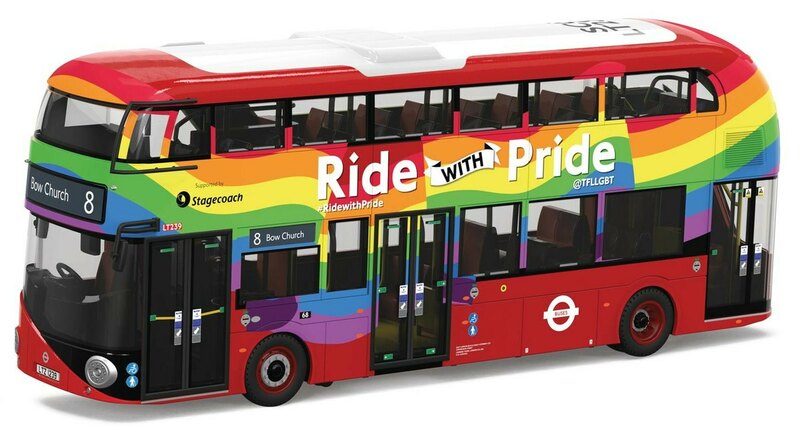 The Best of British models & the Ride with Pride OOC New Routemasters had been expected in April, while the Brighton & Hove Wright Gemini Eclipse II models had been down for a June release.